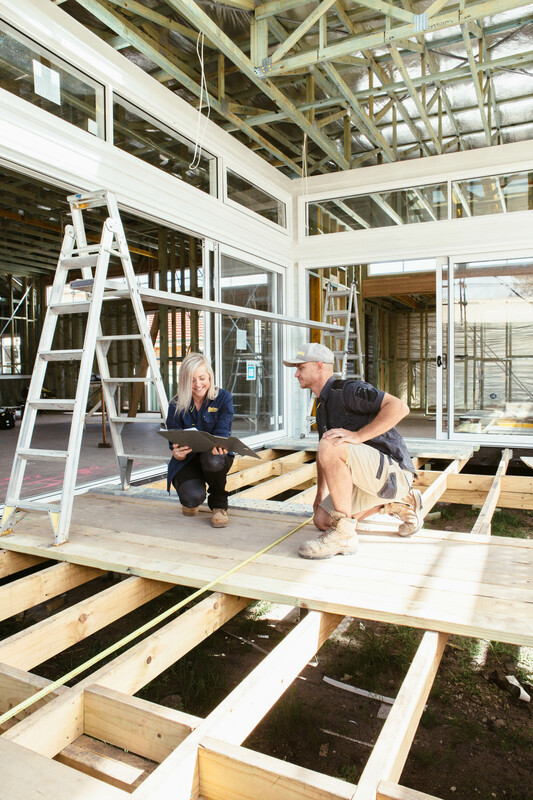 BlueScope Steel has partnered with former The Block contestants, Kyal and Kara Demmrich for their latest renovation project - Long Jetty Reno. The couple are big fans, having used COLORBOND® steel Windspray® for the roof of their Toowoon Bay renovation. After looking at many homes, Kyal and Kara purchased a small beach house in the NSW Central Coast suburb of Long Jetty. After finishing the demo, they realised that they had their work cut out for them to create the ideal family home with a "Palm Springs vibe". In selecting the material for their roof, gutters and fascia, COLORBOND® steel was once again at the top of their consideration list. This time they chose COLORBOND® steel Matt in Surfmist® because "it's soft, subtle and a bit more refined". Episode 11 – Auction Day! Make sure to follow us on Facebook to stay up-to-date on new episodes and behind the scenes pics.